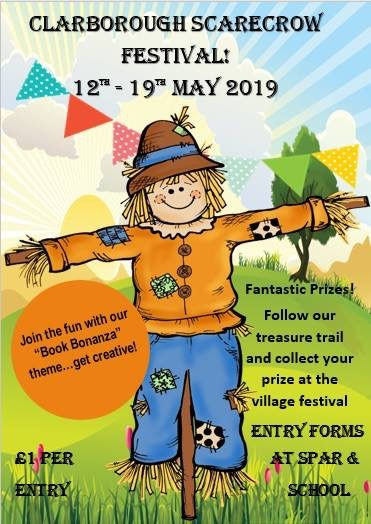 Clarborough’s 2019 Festival and Scarecrow Competition - click on poster for more. 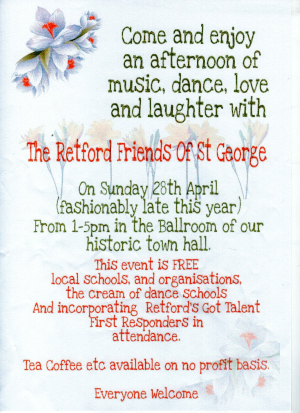 Fancy a really early May Day experience? Elections for Parish Councillors are coming soon (May). Click here for the official Notice of Election. Well-cared for cabinets for sale - click on photo for details. Update: Cabinet 1 has been sold! 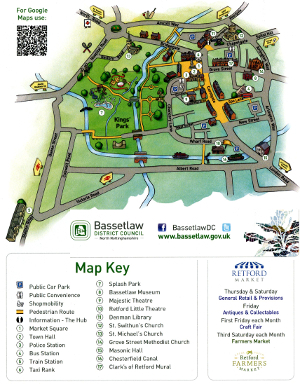 Bassetlaw Action Centre needs your support for local grant application. Click here for much more - and vote at Tesco in Worksop! 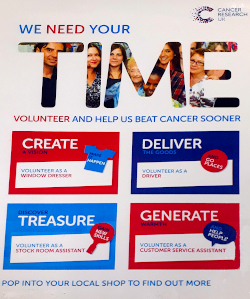 Cancer Research UK’s Retford shop is looking for volunteers. Bassetlaw Action Centre is looking for volunteers for their elderly persons befriending service. Click here for details. Retford Hub has a new resident artist - click here for much more. Tabletop Gaming Days at Retford Library - click here for more. National Memorial Arboretum visit (£12) on Saturday 18th May. 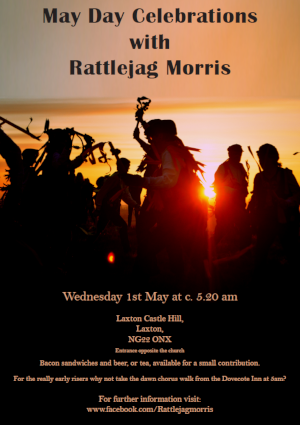 Click on poster for details and how to book your place. ◄Under 25 and need help or advice? 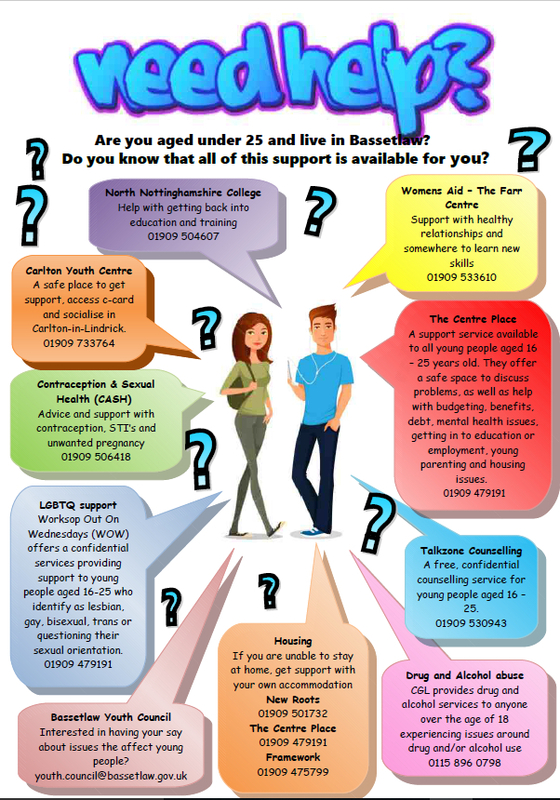 Bassetlaw Youth Council meeting dates to July 2019 too! Click on the poster. Clarborough Table-top sale - first Saturday of each month - see a snapshot here! as a sub-page of Finding Us. Our site is constantly evolving, so if you’ve got any comments or suggestions for possible additions or improvements, please go to our Contact us page and let us know. For a summary of how we have structured this community website, and how to get the best out of it, go to Site navigation by left clicking on the blue underlined words in this sentence. With some 190 pages, our community website is your one-stop-shop for everything from local groups to national and European issues affecting our community. Over the past few years this site has been servicing between 2000 and 3000 pages viewed per week (not ‘hits’ - they run into the hundreds of thousands!). We pull together public sector inputs from Health, Education, Social services, Law and Order as well as providing you with direct links to all of your elected representatives. We also provide emergency links to your utility suppliers as well as a range of advice centres. Watch out also for regular notices of employment opportunities, activities, entertainment and local courses. In fact - explore our site! We also provide insights into life. both past and present, in Clarborough and Welham. For the moment, have a look in our Local Groups pages to see just how much is happening right now. Local History has an expanding set of transcripts of Log Books (starting in 1871) of our village school in Local Schools ► Primary School History. Our Out and About section links to a huge variety of local events - local courses to holiday activities for youngsters. If your computer does not have the latest version of Adobe Acrobat Reader (FREE and used to display pdf - portable document format - files) then use this link to download your own copy of this essential piece of software.